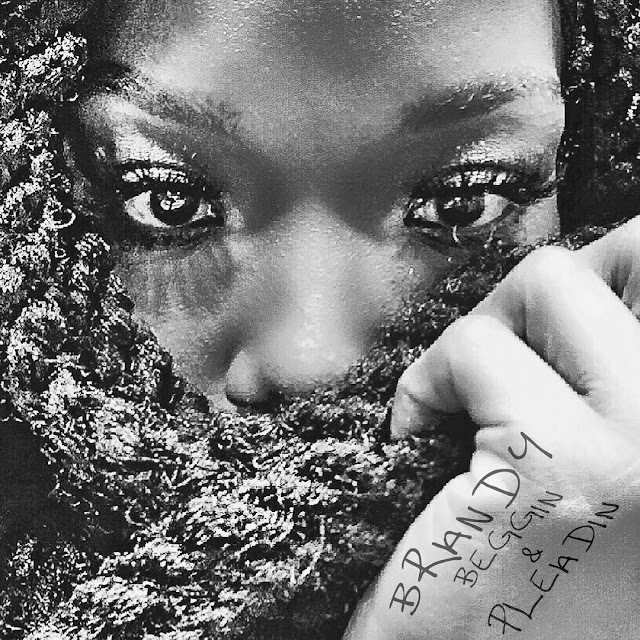 Brandy drops new tune 'Beggin and Pleadin,' a blues-tinged break-up anthem, produced by Pop and Oak. "As I grew through the subject matter of this song, I realized that I needed ME to forgive me for not believing what I felt!!!" Brandy wrote on Facebook. It's different for Brandy. Although she's serving church runs, it's not really that convincing to be honest. Sorry, girl. Fantasia and Jazmine Sullivan would definitely have done some interesting things with this. Hopefully, she doesn't release an entire album of stuff like this, because it's not what fans really want from her.